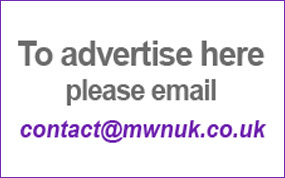 The MWN Helpline (0800 999 5786) provides a national specialist faith and culturally sensitive service that is confidential and non-judgemental. While our callers are primarily Muslim women, women of other faiths and men call us too. Offering information, support and guidance, we are able to deal with a broad range of issues, including: marriage and divorce, forced marriage, mental health issues, domestic abuse, and Islamophobia and discrimination. 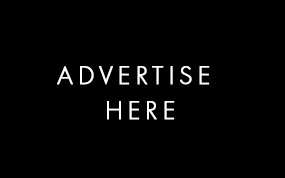 We want more people to know about this national service and benefit from it. You can help countless women by promoting the helpline in your area. 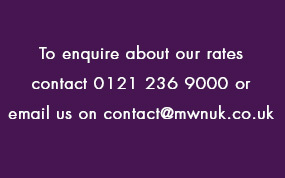 MWNUK receives a number of calls on our helpline from women in desperate crisis situations. We provide information and advice, and then refer callers on to specialist support services. However, sometimes such support is not available quick enough, so MWNUK have established the 'Survivor's Fund' which ensures these callers have access to emergency provisions during this crucial time. We need your help to raise awareness and get the public to dig deep, by organising and taking part in fundraising activities to help these vulnerable women.